Are you in search of a wall clock repair specialist? 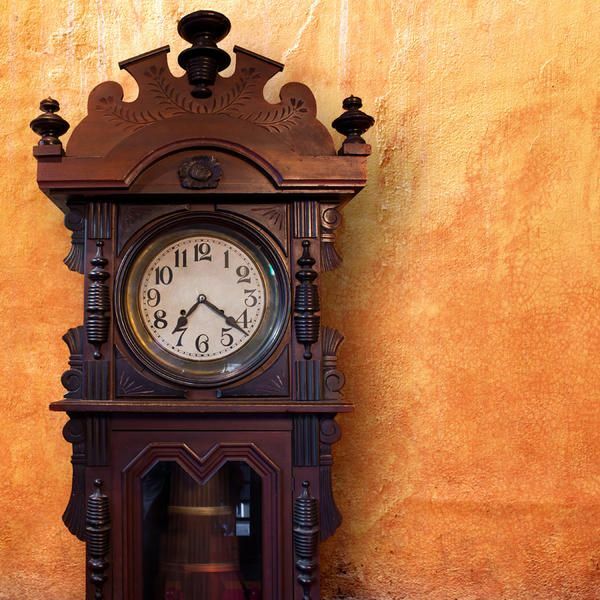 Do you own an antique wall clock, family heirloom, or a modern vintage clock you cherish and wish to preserve? Perfect Tyme in Los Angeles will gladly repair it for you. We provide expert repairs to a wide array of wall clocks throughout Orange County, Riverside County, and San Bernardino County as well. Our highly experienced clockmakers will provide you with a comprehensive analysis and free estimate for your wall clock restoration. Has your free estimate been approved? We will immediately start our holistic process of overhauling your clock. The clock is then reassembled, tested, and regulated for correct timekeeping. The chimes, if applicable, are then tuned and tested. After your clock has been tested, we will call you and arrange a pickup time at our Glendora office. We also will do our best to provide some history on your clock as well as any technical information we feel you may need to properly operate your clock. As with all our work, each overhaul comes with an ironclad 1-year guaranty. Call us today for a comprehensive consultation.